As the temperature begins to drop and most of the country begins to see snow, golf courses in many locations nationwide have become unplayable. 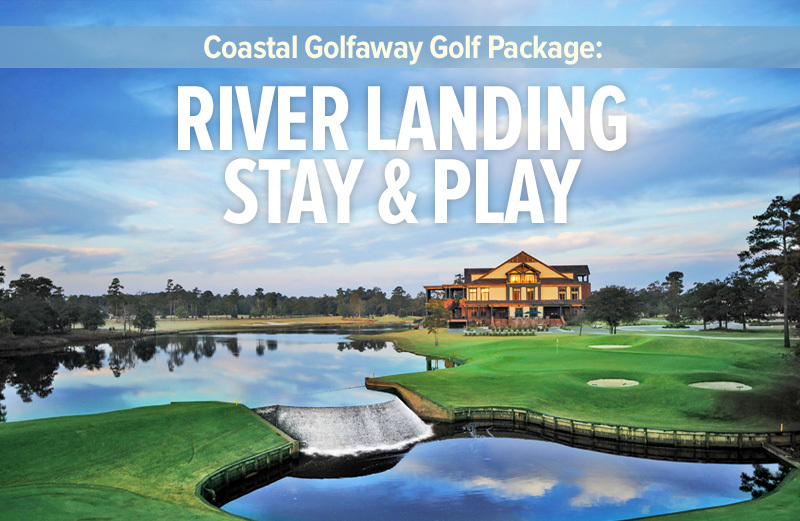 However, in Myrtle Beach, the golf courses are open and available for play year-round. Price: In the peak seasons along the Grand Strand some of the top courses you want to play might stretch your budget more than you’d prefer. But in the winter months, you can get onto some of the best golf courses in the country for prices that may seem too good to be true. Not only can you get the year’s lowest pricing on golf, you’ll also find great deals at your favorite lodging locations around town. 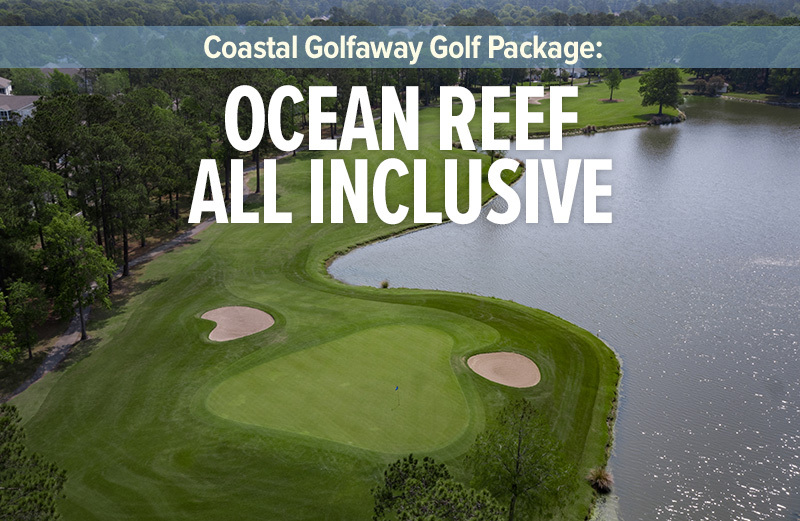 Accessibility: In the peak seasons, unless you’ve planned further ahead you might struggle to find a tee time at some of the Grand Strand’s more popular courses. The winter months, though, give you a great chance of finding the exact tee time that best fits your group’s needs. Course conditions: When the temperature drops around the country you will see most of the grass on golf courses turn brown and dormant. But most Grand Strand designs overseed their fairways for the winter months to keep those conditions green and lush. 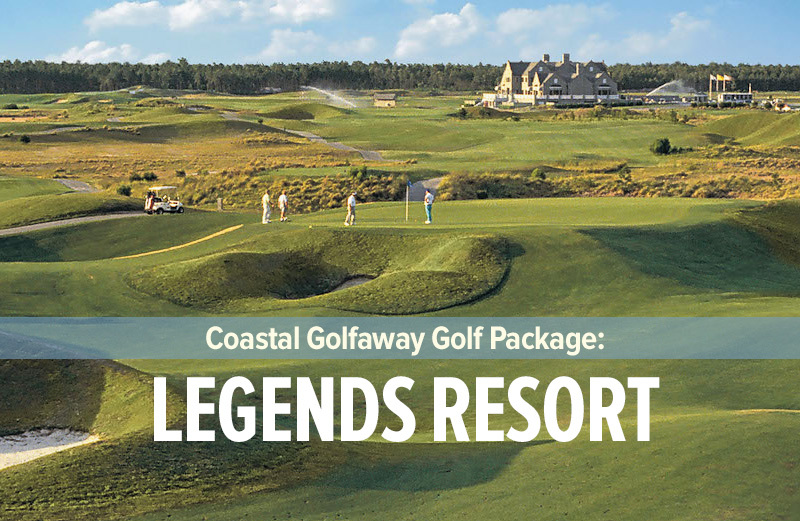 And at select golf courses in the Myrtle Beach area (TPC Myrtle Beach, Arrowhead Country Club and the Mystical golf courses at The Witch, The Wizard and Man O’War), you will even see wall-to-wall green grass the entire year! 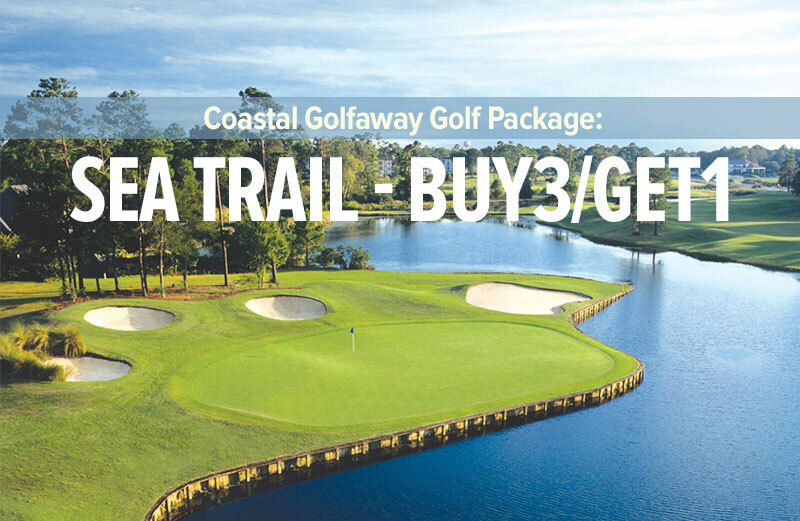 When you’re planning a golf trip and are looking to play great golf at great courses for a reasonable price, keep the winter season in Myrtle Beach in mind. Though the weather might be bad where you are, you can always experience golf on the Grand Strand where the courses are in action year-round. 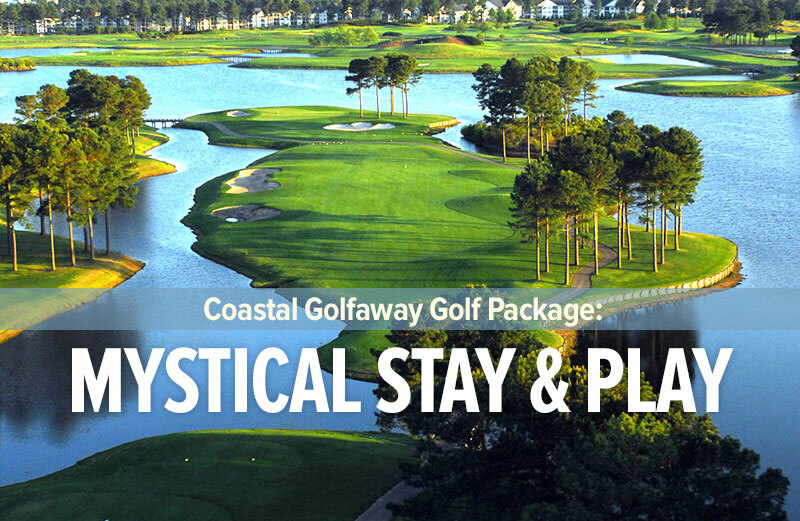 To begin planning your winter golf getaway today, click here!